Galaxy s4 Mini repair in Melbourne with expert repair technicians and high quality parts. 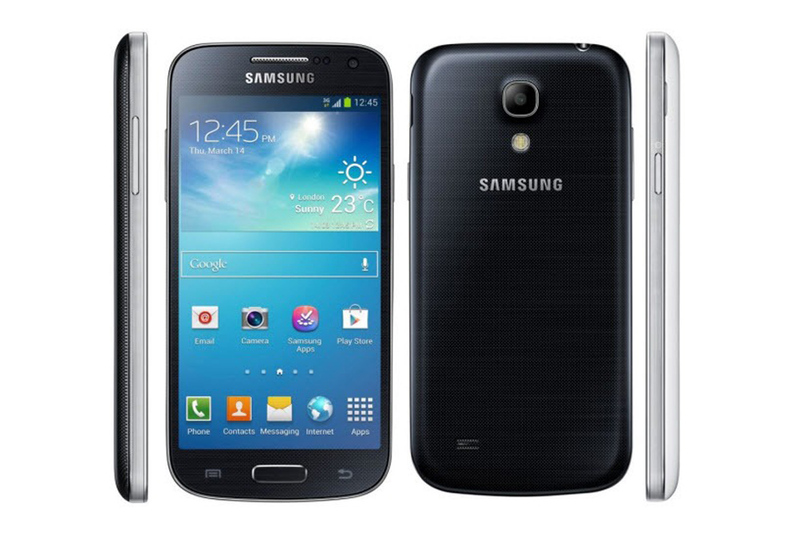 We have been specially trained to repair Galaxy s4 Mini mobiles. Fix most fault in Galaxy s4 Mini.